Saturday's editorial urged the pursuit of commuter rail. If it's about mobility at the least cost with less congestion and more flexibility, trains and trolleys fail but enhanced bus service and better highways succeed. A Legislature-approved regional transit authority and federal funding for part of the $230 million for start-up costs means there will be strings attached to the money. 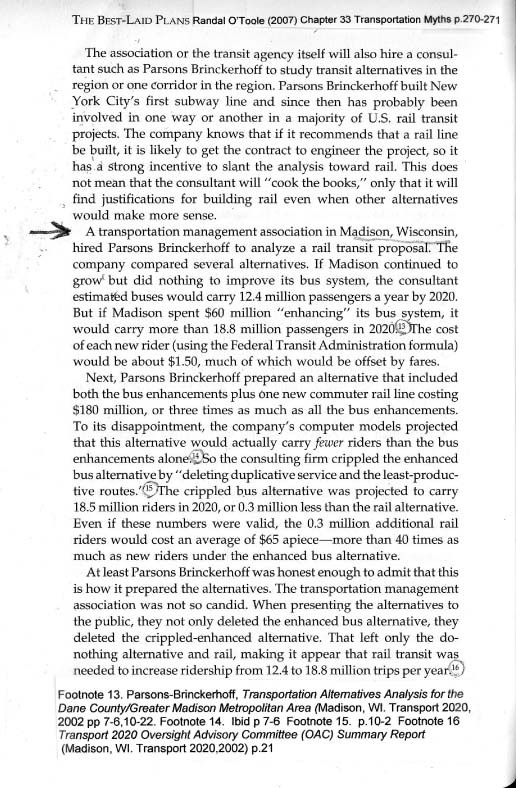 If trains lose tax money and Dane County shuts down the train, taxpayers pay back all federal funds. Some major U.S. rail systems are money pits. Chicago Transit Authority recently lost $400 million and has requested a sales tax increase and $5 per parking slot fee, and St. Paul's Hiawatha train cost $700 million for 12 miles of track. It's not unreasonable to expect construction overruns and escalating costs that federal money won't cover. The Transport 2020 report found that 300,000 bus riders could be added for $1.50 per passenger, with rail costing $65 per passenger. 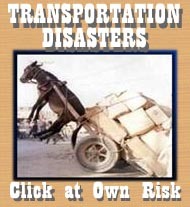 Don't destroy the bus system through conversion to a "train feeder" system. Put money into express and enhanced bus routes, hybrid buses and increased flexibility.